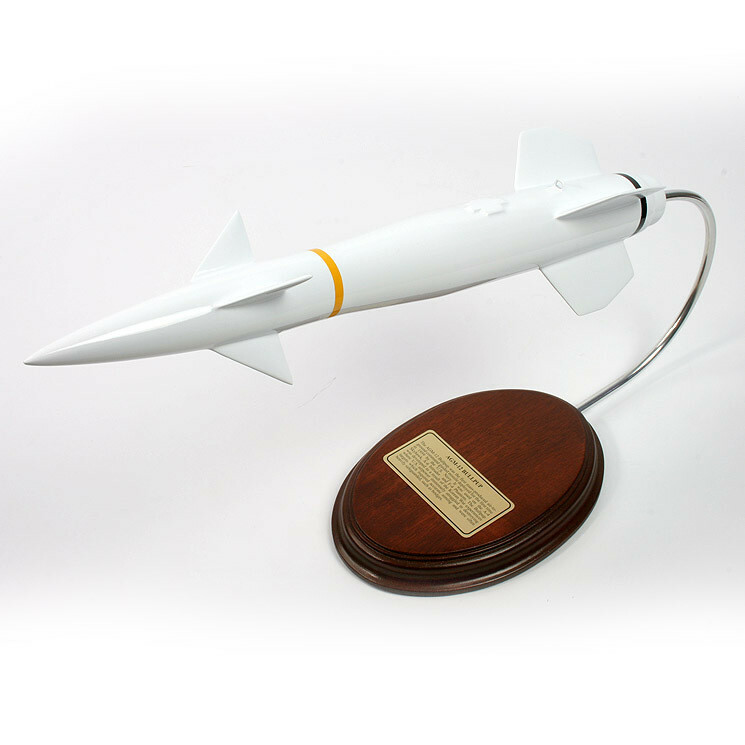 The AGM-12 Bullpup was the first mass-produced air-to-ground missile used by the United States Navy. The Bullpup was later redeveloped and designated as AGM-12B after it failed to destroy targets during the Vietnam War. The succeeding versions of the missiles were upgraded with a larger warhead, improved guidance and rocket motors.